Maccabi Australia has a rich history of participation and success at International Maccabi Games. 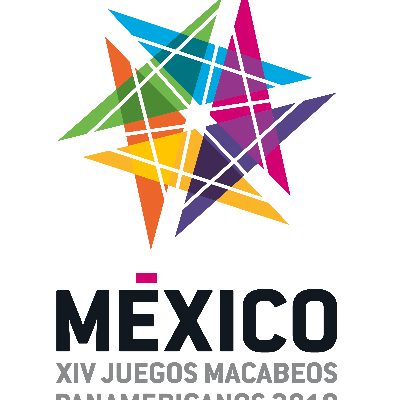 Having returned from a very successful 20th Maccabiah games in July 2017, the journey towards the 21st Games in July 2021 begins now with the Pan American Maccabi Games in Mexico City in July 2019. Maccabi Australia is a respected member of Maccabi World Union (MWU) who represent 500,000+ members in over 60 countries participating in nearly all sporting codes. An International tour, such as the Pan American Games is sure to be one of the highlights of any athlete’s sporting career and we encourage all interested athletes to nominate now. 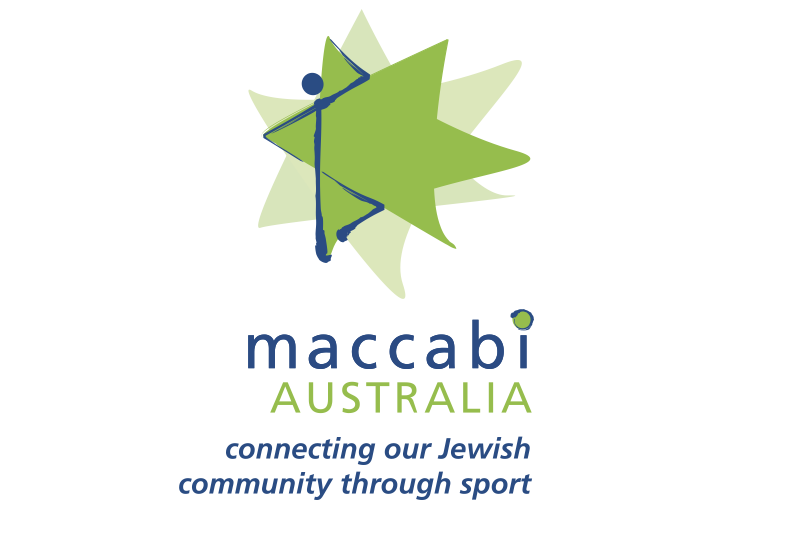 Maccabi Australia is a not-for-profit organisation, committed to the connection and continuity of the Australian Jewish community through sport. It is our responsibility to select and send Australian Teams to the Pan American Maccabi Games every four years. This is achieved by the funding support of the athletes themselves, their families, our sponsors, our patrons, contributions made to the Australian Sports Foundation (ASF), fundraising at corporate events and the backing of the Jewish community who donate generously. Maccabi Australia thanks all of our partners and supporters for their generous support of the Pan American Maccabi athletes. Good luck to BJ and Maccabi NSW in Mexico.